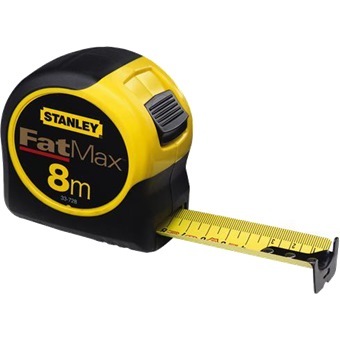 STANLEY FATMAX TAPE RULE is rated 5.0 out of 5 by 1. 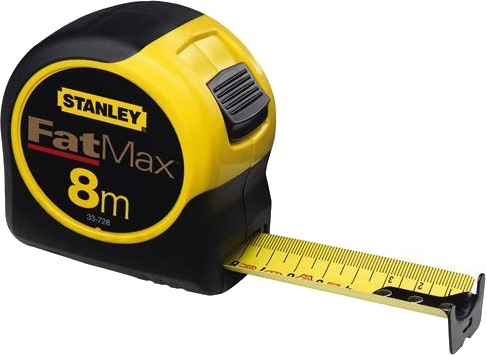 Rated 5 out of 5 by nikkei225 from Best measuring tape you can find in Singapore !!! Very comfortable in your hands! Highly recommended!